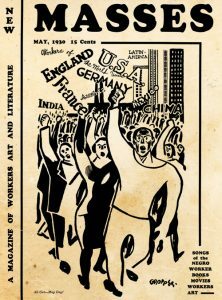 In 1938 the International Workers Order published A New Song, a collection of poetry written by Langston Hughes and the first in a series of peoples’ literary pamphlets. The poems in the volume foreground the common struggle of workers all over the world and call upon every ordinary person to take up the fight for racial and economic justice. This February Yiddishkayt celebrates Black History Month and the birth of legendary black poet Langston Hughes. Born February 1, 1902 in Joplin, Missouri, Hughes is best known for his jazz poetry (an antecedent to the Beat poets, contemporary hip-hop, and slam poetry), as well as his role in New York’s Harlem Renaissance. But perhaps less is remembered about Hughes’s connection to Yiddish-speaking cultural and political activists. Dedicated to creating a proud working class culture rooted in folk traditions and cross-cultural alliances, Hughes and the IWO found common cause. The organization was formed in 1930 by the left faction of the Arbeter Ring/Workmen’s Circle after years of heated political fights. It became one of the largest multilingual fraternal organizations in the United States, providing mutual aid and insurance, and openly embracing communist principles and practices—including an unwavering commitment to racial solidarity and ending race hatred. With 14 cultural groups and languages represented in its different sections, the Jewish section was the IWO’s largest. In their campaign to present literature to a popular audience, the IWO printed 10,000 copies of A New Song. Read its opening poem Let America Be America Again, created by the activists and writers who fought to make America classless, free, and a just home for people of every background. 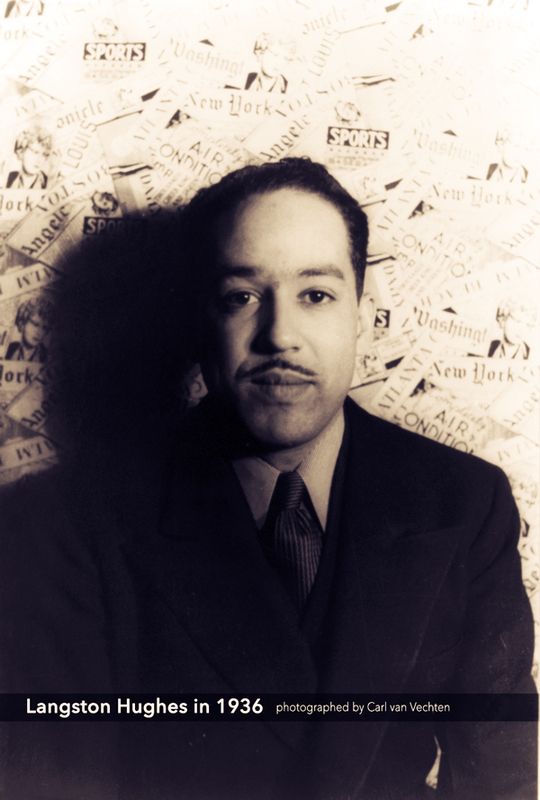 Listen here to a recording of Langston Hughes reading his 1926 poem I, Too, which now adorns the wall of National Museum of African American History and Culture on the National Mall in Washington D.C.